Your skin is the biggest organ in the body and it needs hydration and nutrition to ensure it is healthy. Mesotherapy is a treatment that can ensure our skin gets the nutrition it needs. Mesotherapy is a non-invasive cosmetic treatment that will rejuvenate your skin, improve skin quality by plumping and lifting the skin and boosting collagen. It is also used to treat pigmentation, dark circles and fine lines under the eyes. Furthermore, Mesotherapy is also used to treat cellulite, stretch marks and hair loss. Mesotherapy is a method which uses needles to insert natural extracts into the mesoderm such as minerals, antioxidants and vitamins into the skin. These nourishing agents may include vitamins A, B, C, E or K, hyaluronic acid, minerals or amino acids These products stimulate the fibroblasts into production of collagen, elastin and extracellular matter, and protect the cells from damage caused by free radicals. 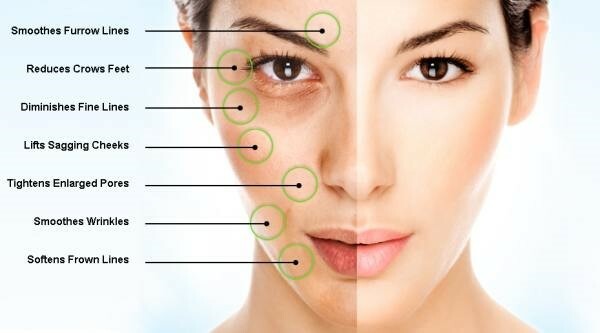 There will be an initial assessment where your needs and concerns will be addressed and a combination of the 14 available RRS products will be combined for your personal treatment and they are then delivered to the superficial skin layers through a very efficient mesotherapy device .These products will activate upon injection delivering the ingredients selected to achieve the maximum level of improvement to the cells. Mesotherapy is a relatively painless procedure due to the use of anesthetic creams applied to the area prior to injection and causes virtually no scarring. Sedation is not necessary with mesotherapy, and the patient can walk out of the office a few moments after the treatment.